The who, what, where, when, and why of 1095 Forms. 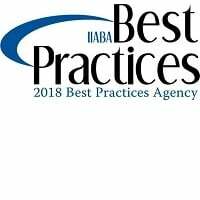 Who: Employers, insurance carriers, and employees (although this blog is geared towards employers and their requirements). 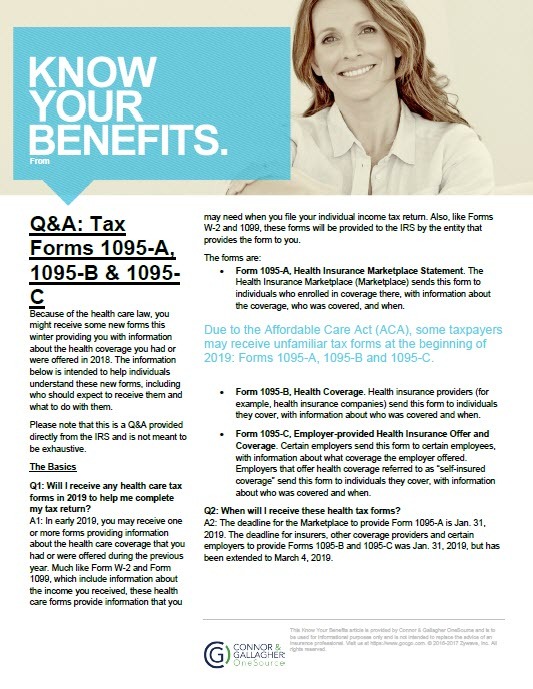 What: 1095's are tax forms explaining the health coverage employees had or were offered by their employer in the previous year, which can be used to help them when they file their individual tax returns. The three types of forms that employees may receive are Form 1095-A, Form 1095-B and Form 1095-C.
Form 1095-A - comes from the marketplace – if an employee is covered through the marketplace they will receive this form directly from the plan they are covered under. Form 1095-B (for fully-insured groups) – comes from the carrier – if an employee had coverage at any point during the year through their employers fully-insured plan they will receive this form; it will list the dependents that were covered. Form 1095-C (for fully-insured groups) – comes from the employer – if an employee did or did not have coverage, but was an eligible employee (waiver), they will receive this form from their employer; it will NOT have dependents listed anywhere on the page. Form 1095-B (for level/self-funded groups) – comes from the employer – the bottom portion of the [1095-C] form is considered the 1095-B form that list the dependents that were covered, if the group is level/self-funded this form will come from the employer and will be in the form of 1 page, the 1095-C (top portion) and the 1095-B (bottom portion) of what they receive from their employer. 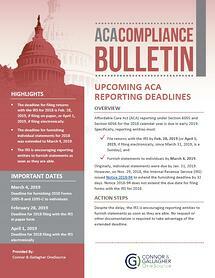 Why: Sections 6055 and 6056 were added to the IRS code by the Affordable Care Act. Section 6056 applies to applicable large employers (ALEs) - generally, those employers with 50 or more full-time employees, including full-time equivalents, in the previous year. ALEs will use Forms 1094-C and 1095-C to report information relating to the health coverage that they offer (or do not offer) to their full-time employees. The following Q&A document can be shared with your employees to answer their questions regarding their 1095 forms. If you have any questions email us at info@GoCGO.com. Disclaimer: This blog is for informational purposes only and is not meant to be exhaustive or replace the advice of a professional.